Interns should be Macintosh/PC computer literate, have excellent writing and communication skills and be very flexible with a sense of humor. Weekend meetings may be required. The Flickers' Rhode Island International Film Festival™, takes place August 6-11, 2019. Screening 295 plus films and videos over six days, the Festival is an visual and auditory feast for film enthusiasts and moviegoers alike. 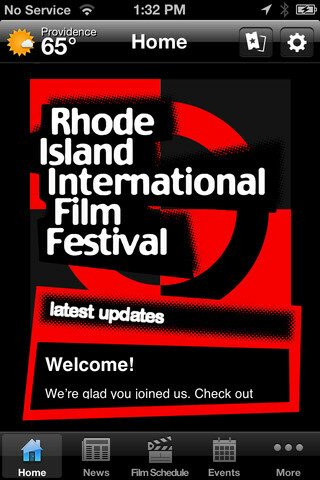 The largest and one of the fastest growing film festivals in the region, RIIFF19 will be hosted in the historic city of Providence and select films screened throughout the state of Rhode Island at festival partner locations. Flickers presents year-round programming that celebrates the culture and art of the moving image through filmmaking and film-going experiences. 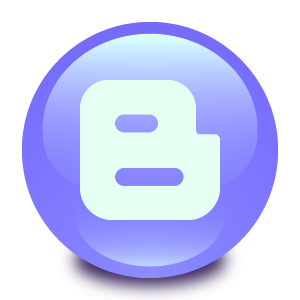 Its mission is to showcase work of exceptional merit and diversity that inform, educate and entertain. In addition to the annual August International Film Festival, Flickers is active with educational film programs including KidsEye™, ScriptBiz™, and RIIFF in the Schools. RIIFF's Cinema RI™ Group hosts special series such as "First Look," College Connections, and screenings throughout the year for its membership and the general public. Additionally, Flickers presents sidebar cinematic showcases including the Rhode Island International Horror Film Festival, the Providence LGBTQ Film Festival, the Providence Underground Film Festival, the Roving Eye International Film Festival, the Québec Film Festival, and Vortex Sci Fi & Fantasy Film Festival. For more information please call our Main Office number at 401.861.4445. Or, download the internship form, fill it in, and then mail it to us at the address below.